I hate to admit it but St. Patrick's Day is usually one of those holidays that kind of pass by and I don't think too much of it until I get pinched for not wearing green. This year I thought it would be neat to make some sort of St. Patrick's Day craft with my 4 year old son. 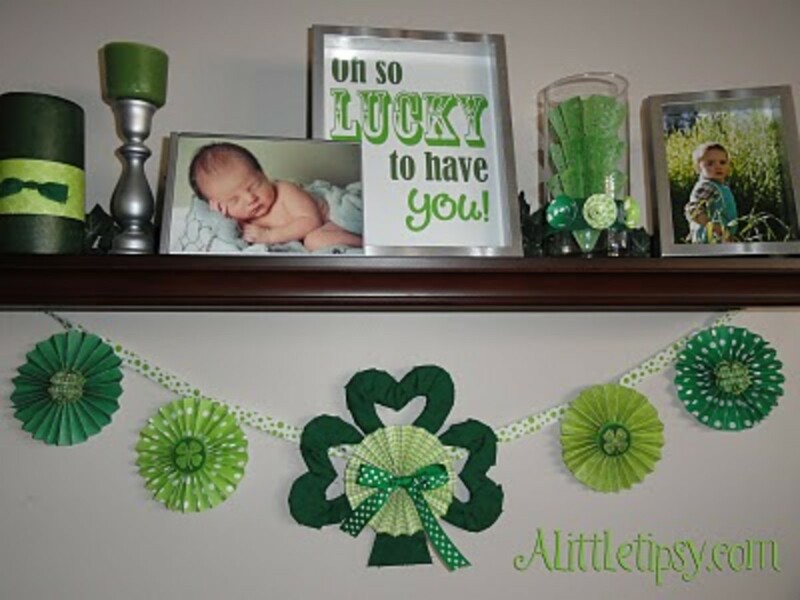 As usual, I checked online but when I saw all of the adorable adult crafts, I just couldn't resist doing a St. Patrick's Day crafts and home décor round-up. 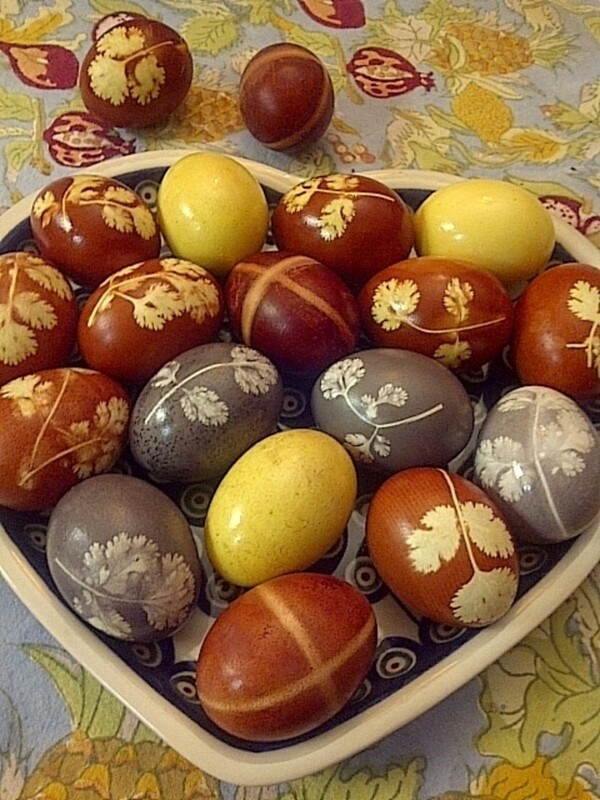 To me, this holiday can be challenging because you have to stick with shades of greens for the color or the colors of the rainbow but this didn't stop some very talented crafters around the internet from turning out some great projects. You will see lots of different projects in this hub, from various home décor projects to cute crafts for kids. Hopefully you will be inspired to make something for St. Patrick's Day this year. 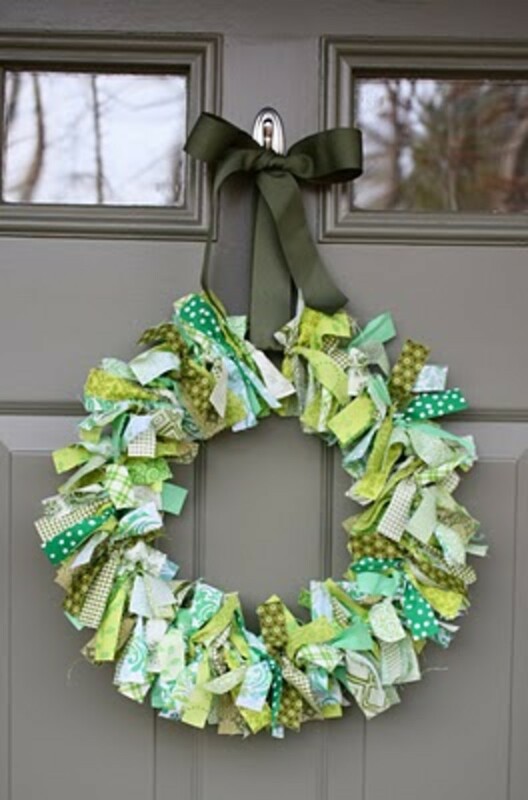 You would usually find this kind of wreath in the colors pink or red but this one in shades of green is just as beautiful and it's perfect for St. Patrick's Day! I found this pretty one at Sugar Bee Crafts. The flower tutorial and her inspiration is located here or you can use my paper rose tutorial here. I love buttons and this framed art is no exception.. the only thing is it's printed buttons instead of being made with real buttons but I think it turned out gorgeous! 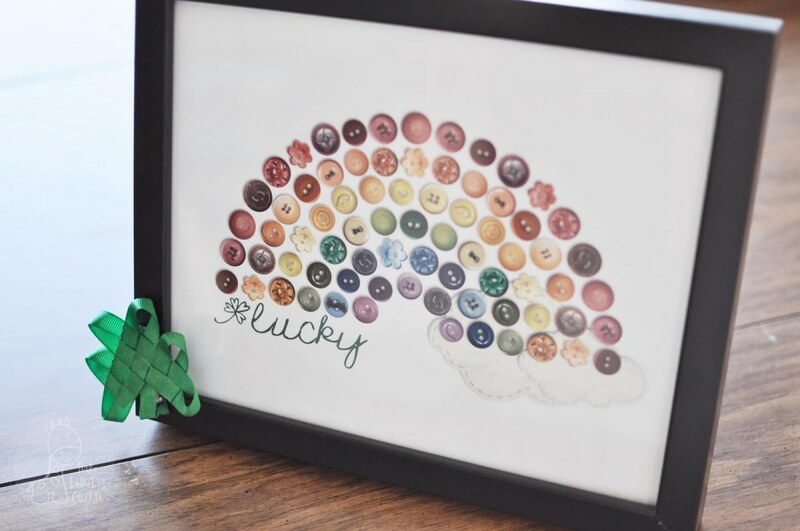 See how it was made and get the FREE printable button rainbow at Funky Polkadot Giraffe! Donna S made this wreath which I found here. 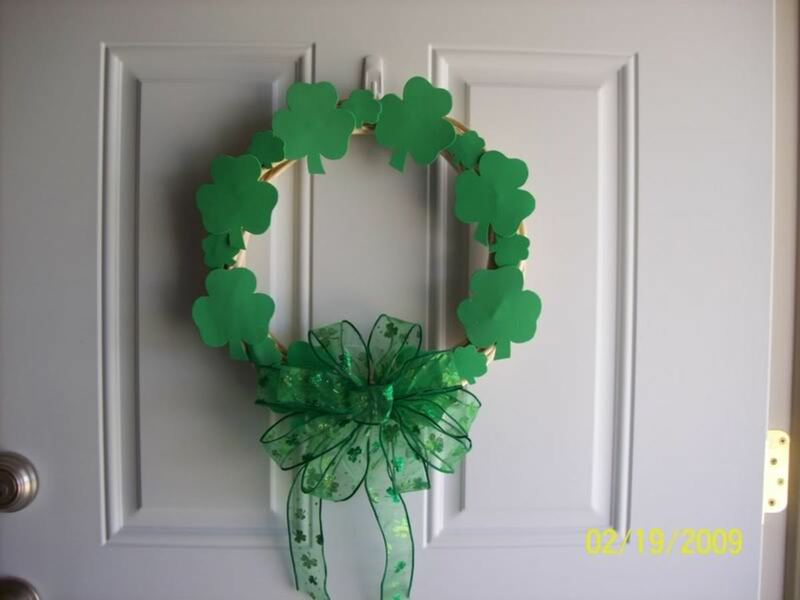 I couldn't find any directions but it looks to be made by simply gluing some foam shamrocks on a wreath form and then adding a huge, beautiful bow. I love the look of it and I think it turned out very cute! You could even use felt shamrocks instead of the foam if you wanted. I found this free digi stamp and thought it was too cute not to share. A digi stamp is the same a s a rubber stamp except it's digital and you can color it on your computer with whatever editing program you have. Digi stamps are used a lot in digital scrapbooking. 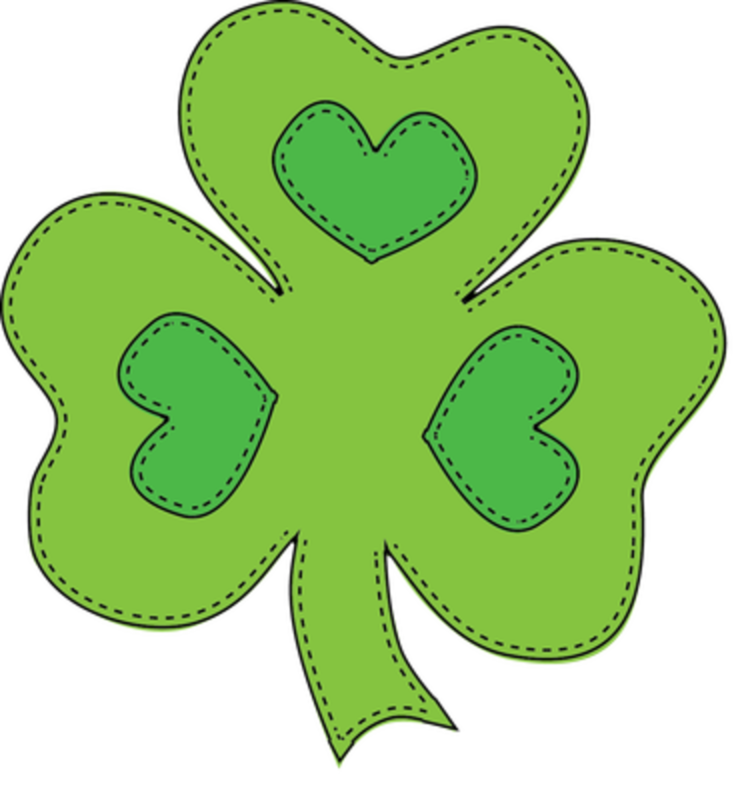 You can use these to make St. Patrick's Day cards, print them out and cut for garland or whatever you want. Find this downloadable digi stamp by Karen Pullen via About.com. 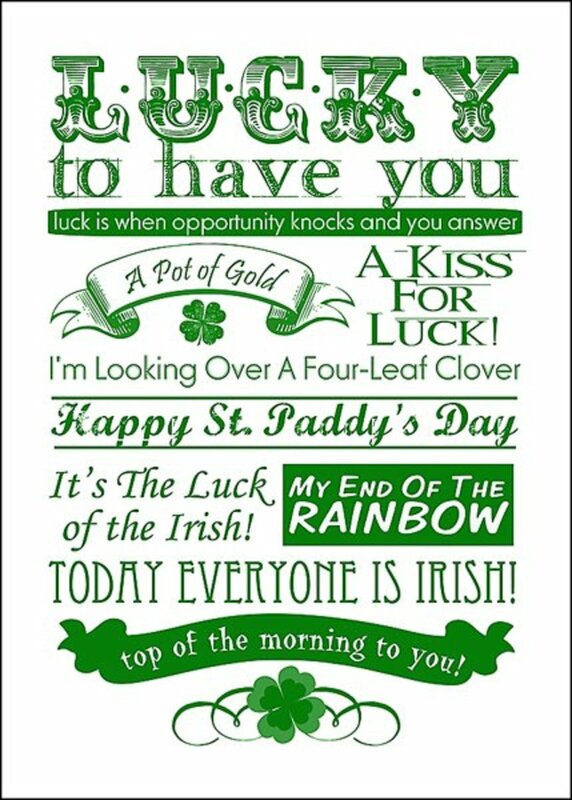 Be sure to get the free printable irish blessings,too. The link is on the same page. 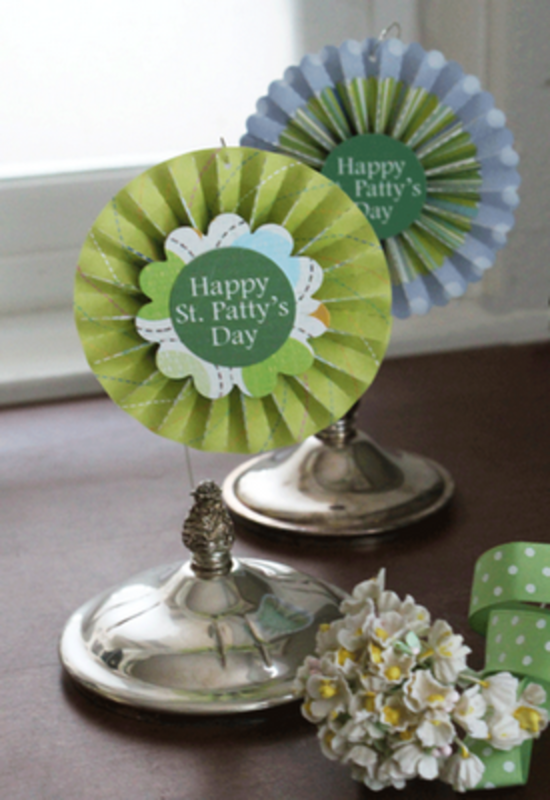 This is a very cute yet simple to make garland for St. Patrick's Day. What I love about projects like this is it's really easy to change it up a bit and put your own spin on it like instead of just using plain green shamrocks you could glitter the shamrocks before mounting them just to add a little extra glitz if that is something you like. See the full tutorial at simple as that. This is so adorable, I just love it. I guarantee the gold in this pot wouldn't last anytime in my house! 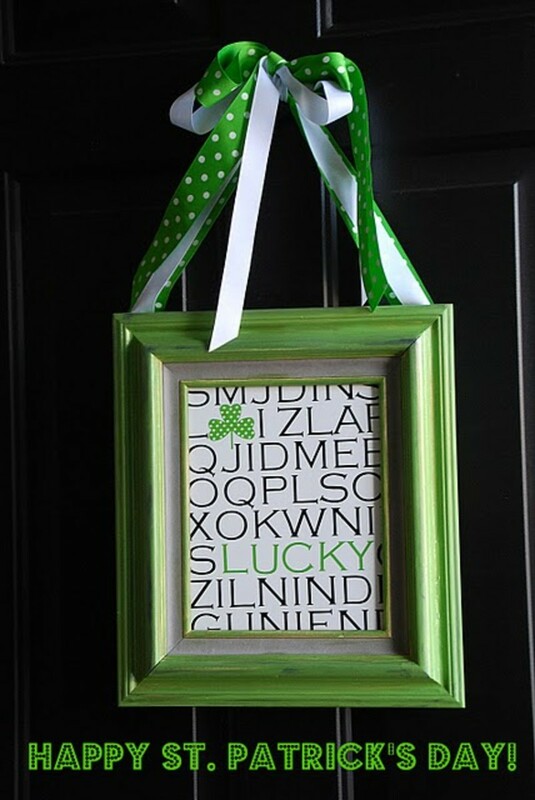 This one is simple and such a cute idea for St. Paddy's Day. 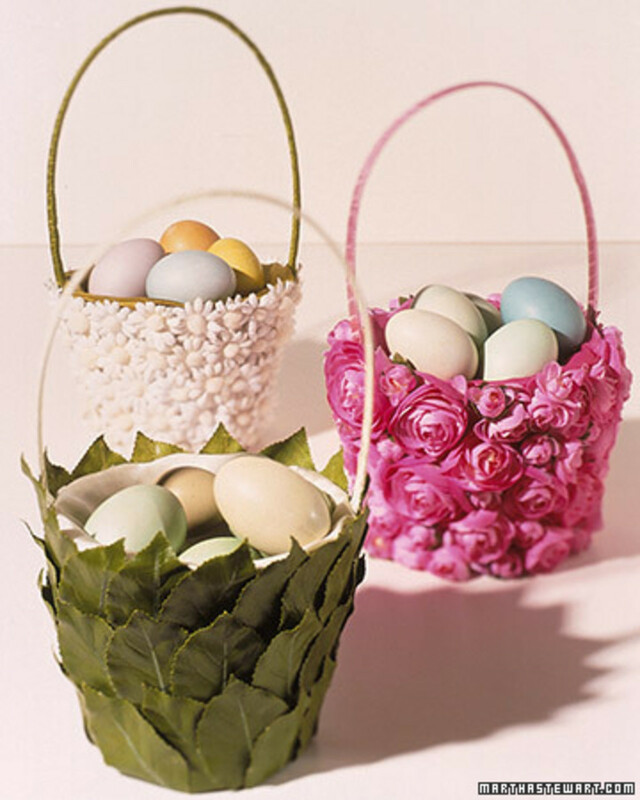 You could make them and give as gifts or use them as centerpieces or whatever floats your boat. 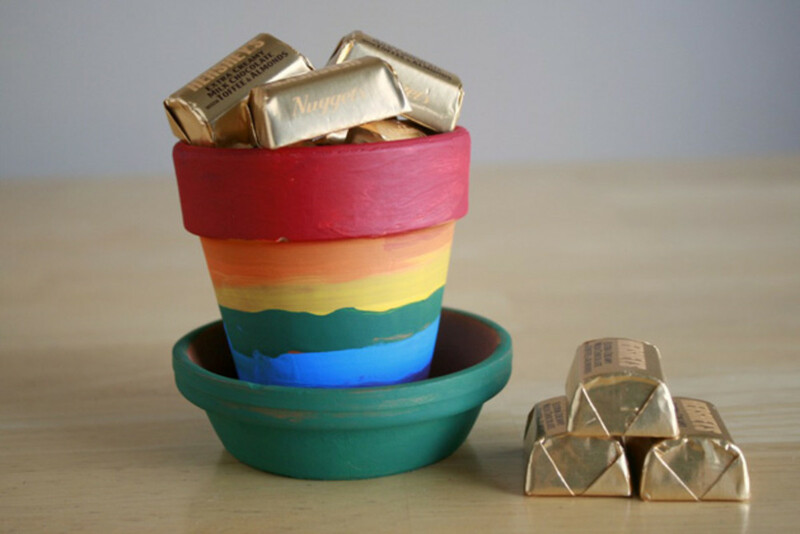 This cute rainbow pot was made by Marie LeBaron and the tutorial is located here. Here are some free printable lunch box notes I found at Crafts & Sutch. 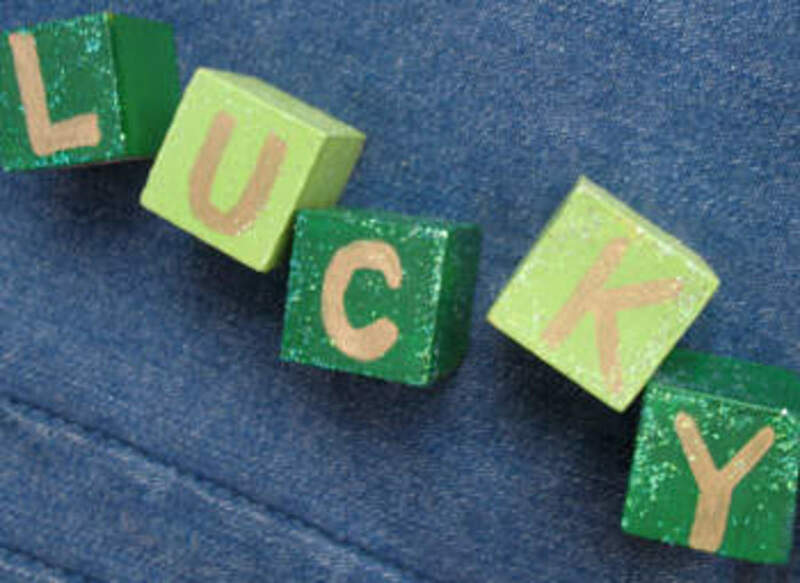 Surprise your kids with a cute little note on St. Patrick's Day... they would love it! 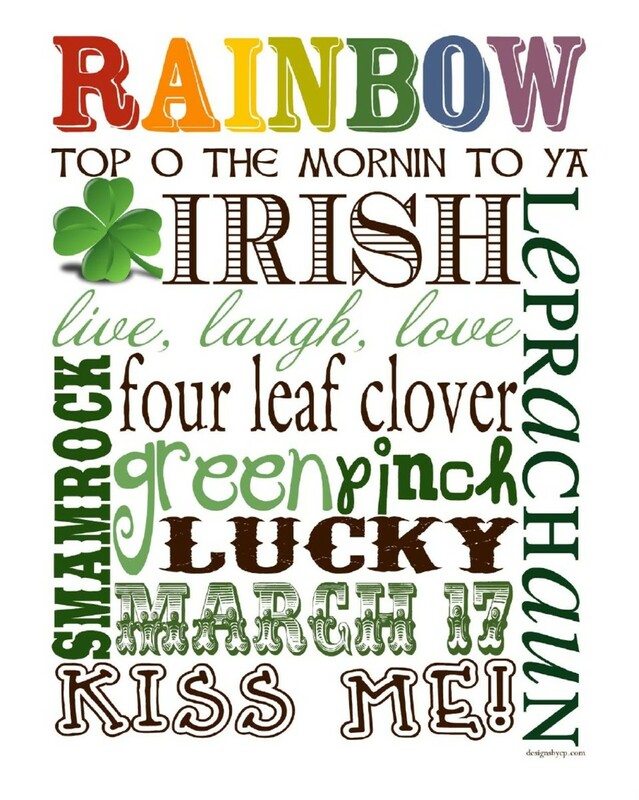 They have little sayings, word games and puzzles and some are jokes- all pertaining to the Irish and St. Patrick's Day. A Little Tipsy shares the full tutorial for this cute garland. 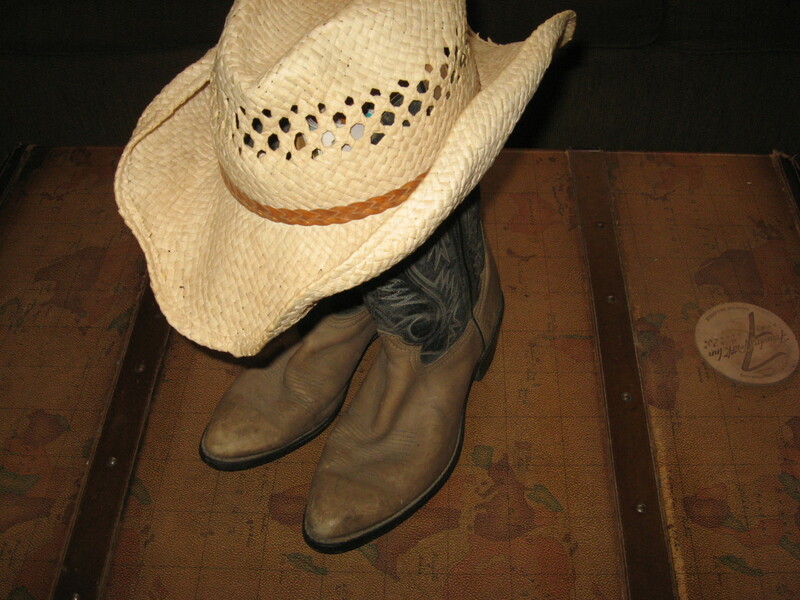 I think this is adorable and it looks perfect draped under the shelf in the photo. I actually love the entire shelf and all the St. Patrick's Day touches from the candle to the framed art.. very cute! Have a look at this adorable block I found at Anne's Vinyl and So much more! I am not sure what size the block is but any block that can stand up and be big enough for the art will do the job. Visit the link to see how it was made. 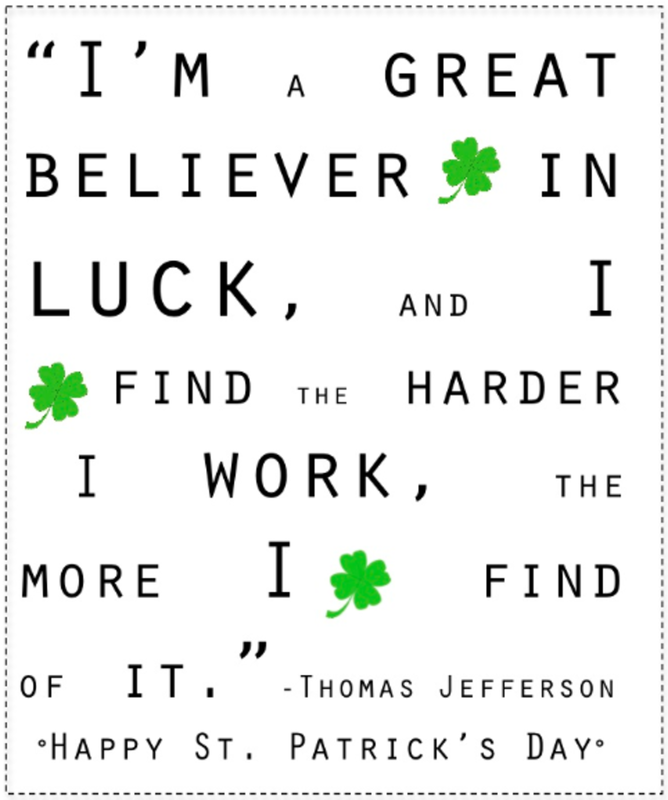 I love this free printable luck quote at C.R.A.F.T. Thomas Jefferson had many quotes but none more perfect for St. Patrick's Day than this one. I think she did a great job on this and it's perfect for the occasion.. Print it out and put it in a green frame and you have instant St. Patty's Day decor! 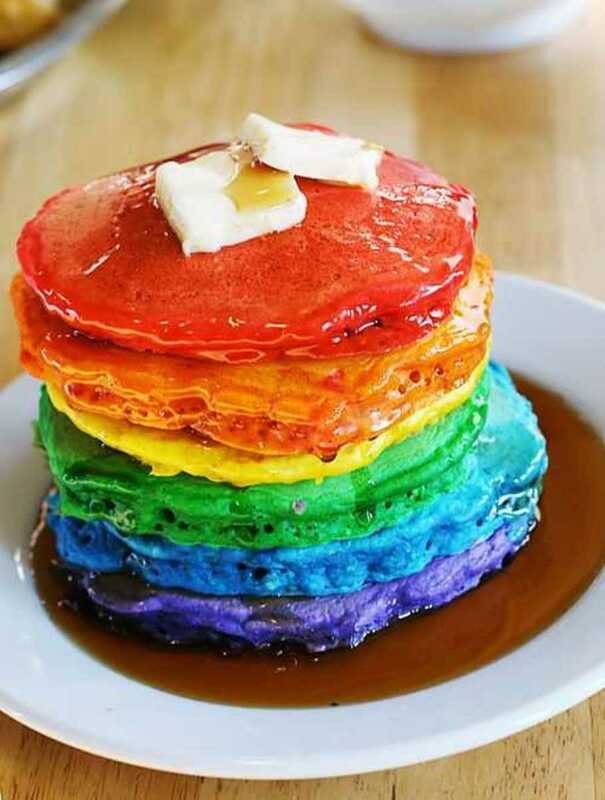 What an awesome way to use mismatched sugar bowl lids! These St. Patrick's Day rosettes would make very cute place settings as a very cute centerpiece all grouped together. I love this! See the nice, photo illustrated tutorial showing how these were made at Something Created Everyday. 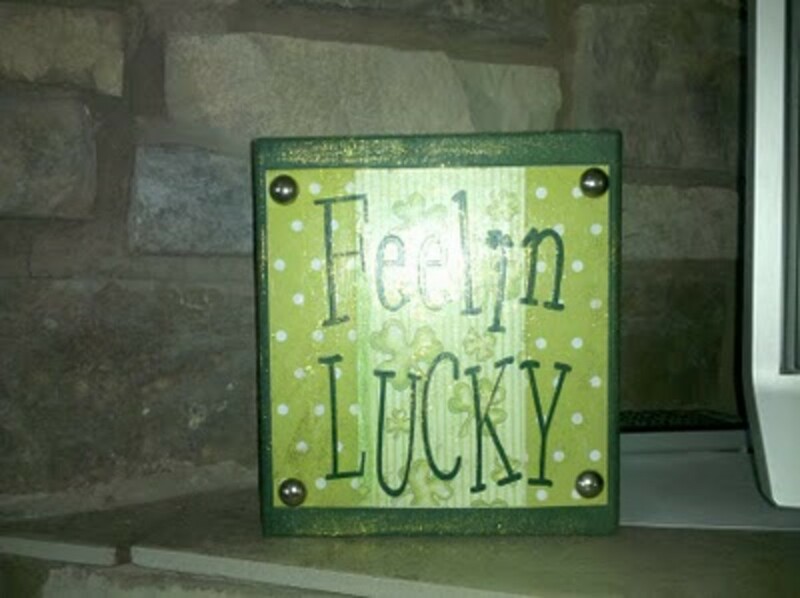 I love this glittery shamrock canvas... it's all shiny and glitsy! Get the full instructions at Momma's Kinda Crafty. Glitter was used for the shamrock and sequins are used for the background. 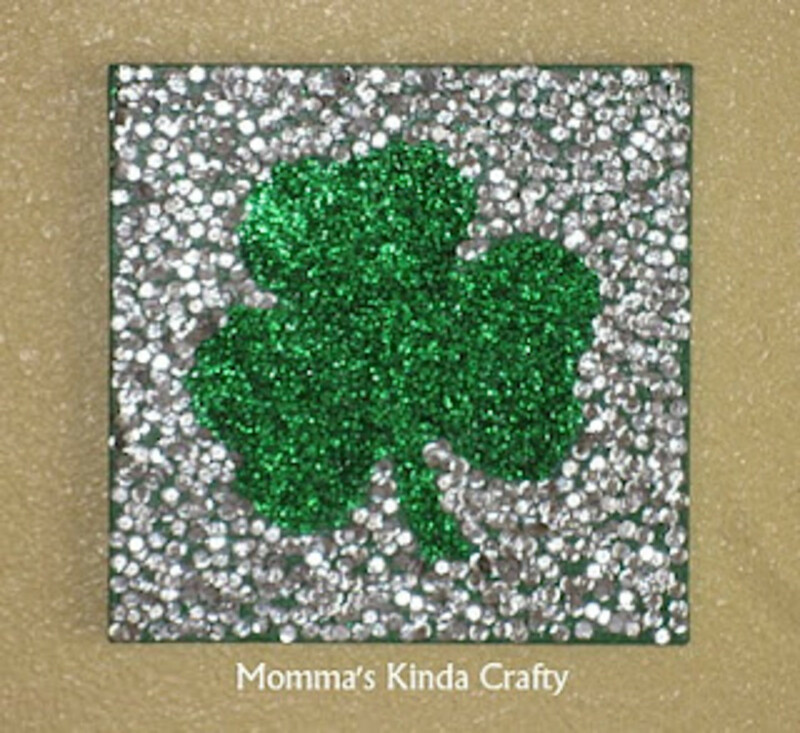 I can picture this glitzy shamrock canvas sitting on an easel. This plant would be a nice touch to your home on St. Patrick's Day or maybe given as a gift. Who doesn't love to get plants, right? The shamrock picks look very cute scattered around the plant and the buckle around the pot is darling. See the tutorial at Holiday Crafts and Creations. 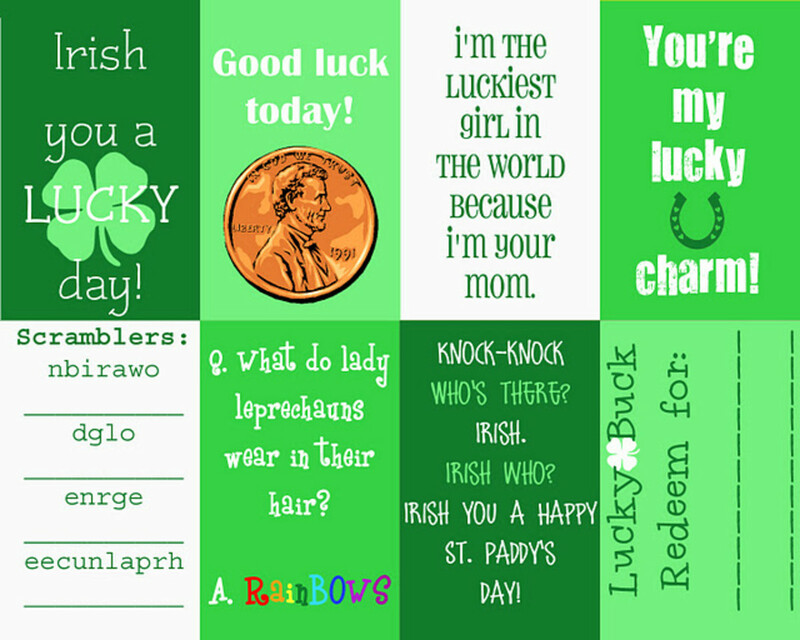 It is amazing that you can get free printable gift tags online for just about any occasion and St. Patricks Day is no exception. There are so many nice people out there that share their lovely creations and I so appreciate it. 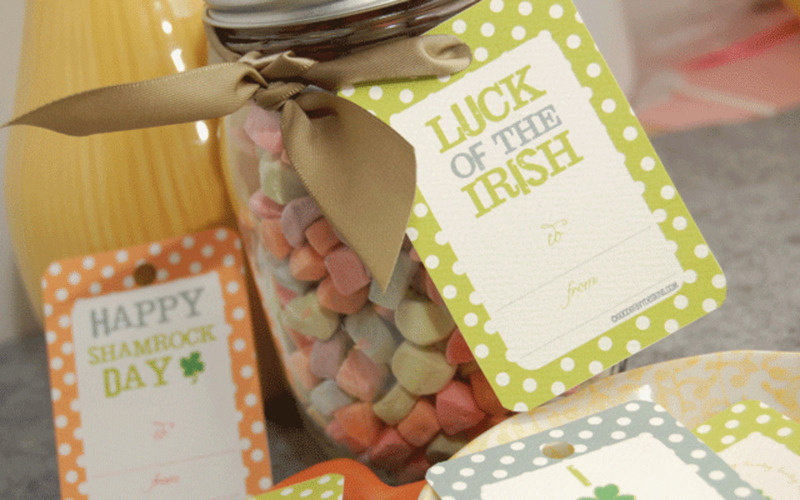 These gift tags are very cute..they have little sayings with polka dot borders- perfect for gift giving on St. Patrick's Day. Get the free printable gift tags at Hello, Good Gravy! 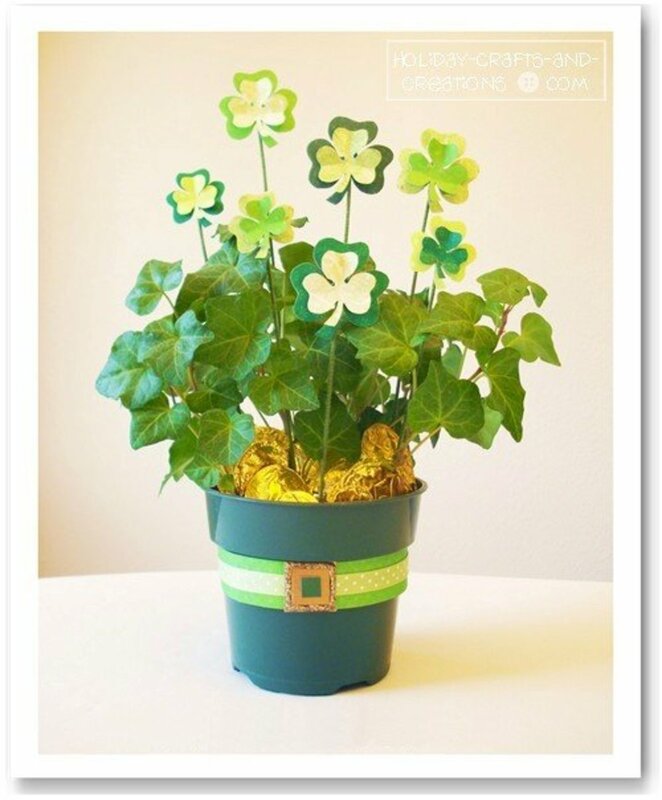 NoriKraft has a great photo illustrated tutorial for these Shamrock Topiaries. I think these are very cute and simple, perfect for St. Patrick's Day! 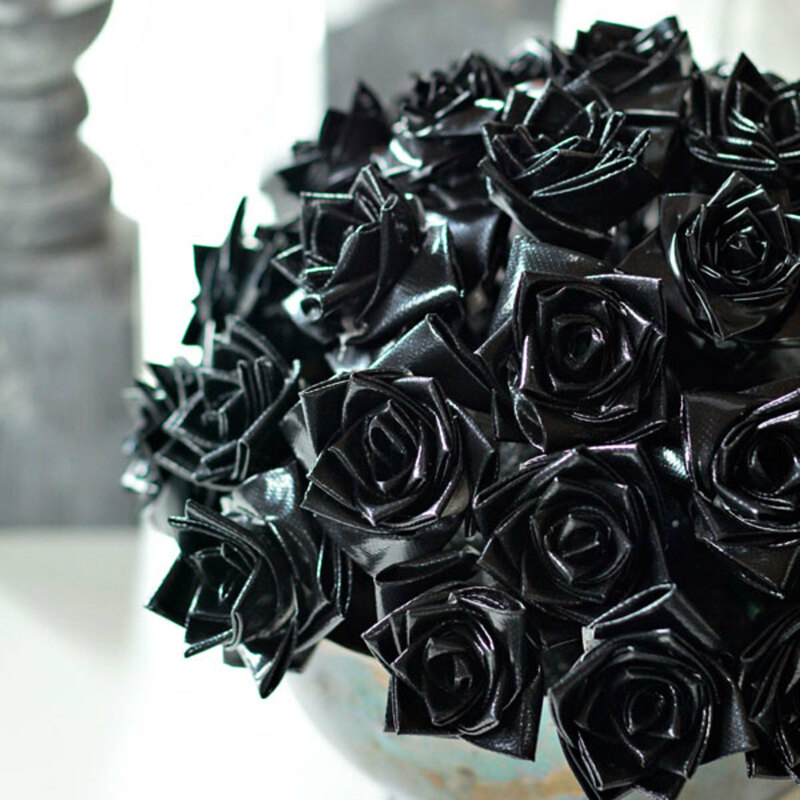 These would look very nice all grouped up as a centerpiece on the dinner table or a group of them displayed on a side table. 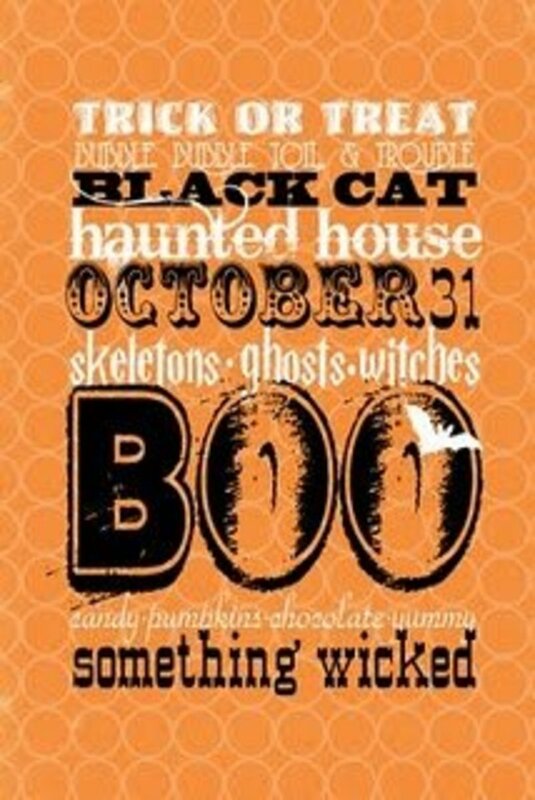 Just by looking at this one, it looks printed but it is actually made using vinyl letters so it's not quite as easy as just printing something out and framing it but it's still not hard to do. You will need a die cutter to cut out the letters. Trying to cut them out yourself would probably be excruciating but it could be done. I love how the sign is hung with ribbons, too! Learn how it was made at Tator Tots and Jello. 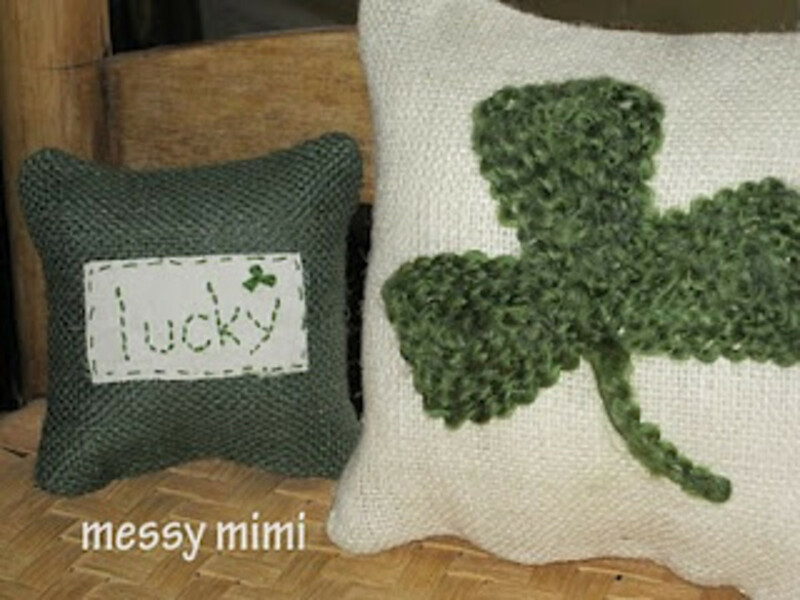 I am so glad to have found these St. Patty's Day throw pillows! I have such a weakness for them. Throw pillows are easy home décor for any holiday and when the holiday is over, just put them back in storage. I think they add such a personal and cozy touch to a room. To see the full tutorial visit messy mimi. 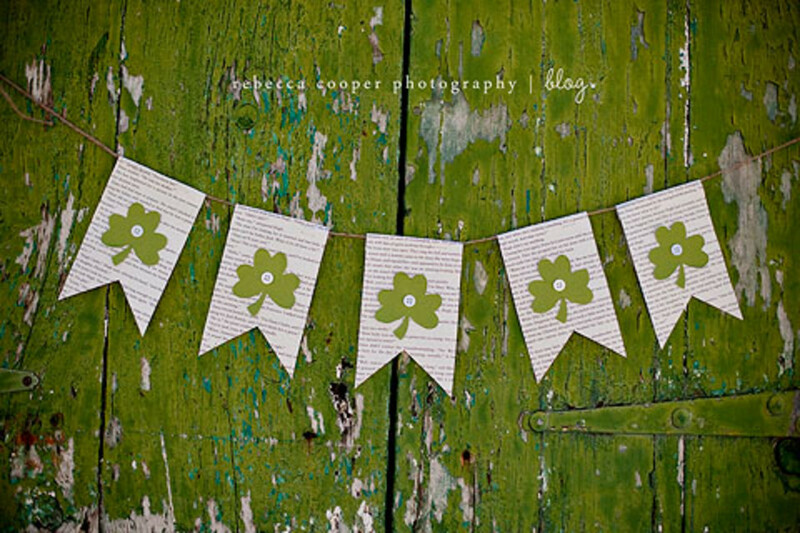 I love this shamrock garland made from different green prints of scrapbook paper. This is another super easy project that you could whip out in no time. Get the step by step instructions at Queen of DIY. Here is one more free printable I want to share that I found at It Works For Bobbi! It has many cute little Irish sayings all grouped together. 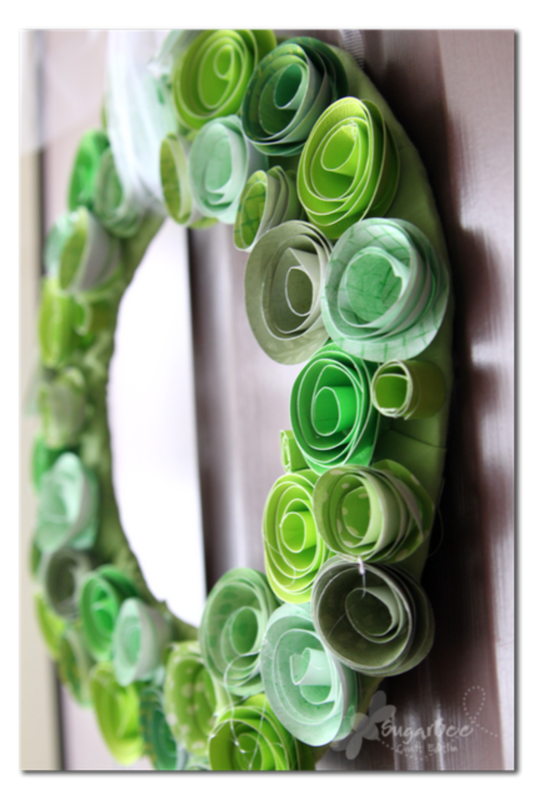 Print it out and put it in a green frame and you have some fabulous St. Patrick's Day décor! Here is an idea: You could print all of the free printables on this hub and put in various sized frames and group them together on a shelf or mantel and you could keep using them year after year. 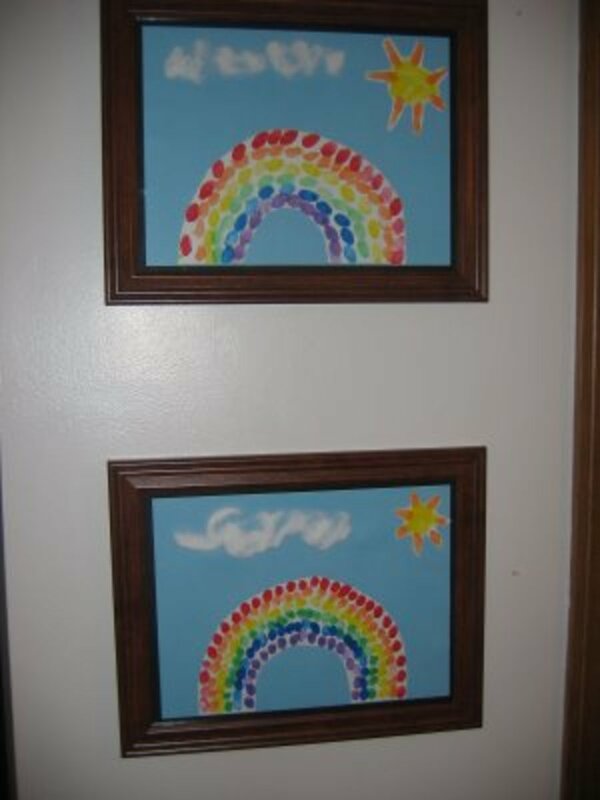 These finger print rainbows are so darned cute I just can't stand it.. Imagine how much fun it would be for you little one to make one of these. I love how they are framed. This St. Patrick's Day art is something to be proud of for sure. It's neat how you can look back at the tiny finger prints later on.. it's a very sentimental piece of art, too. I found this lovely idea at Lucky Me! 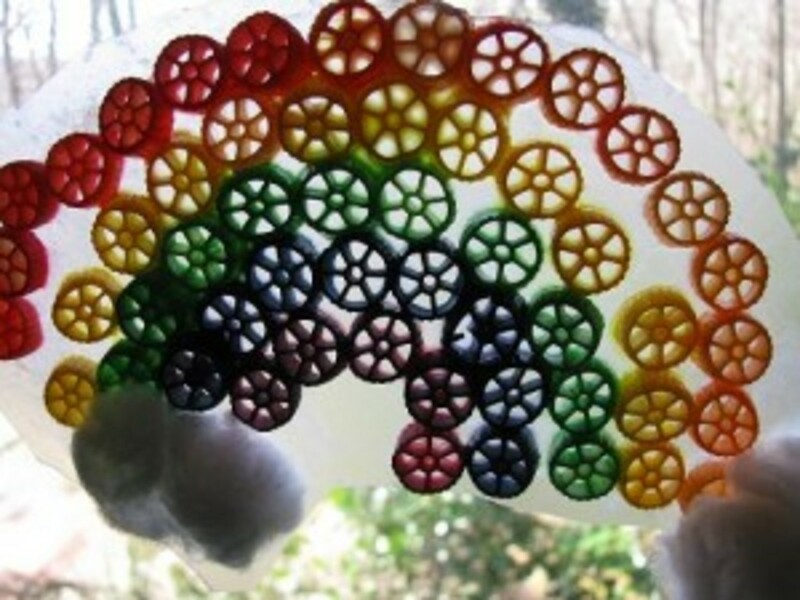 Go there to learn how to make this precious rainbow art. Free Printable Art for St. Patrick's Day! 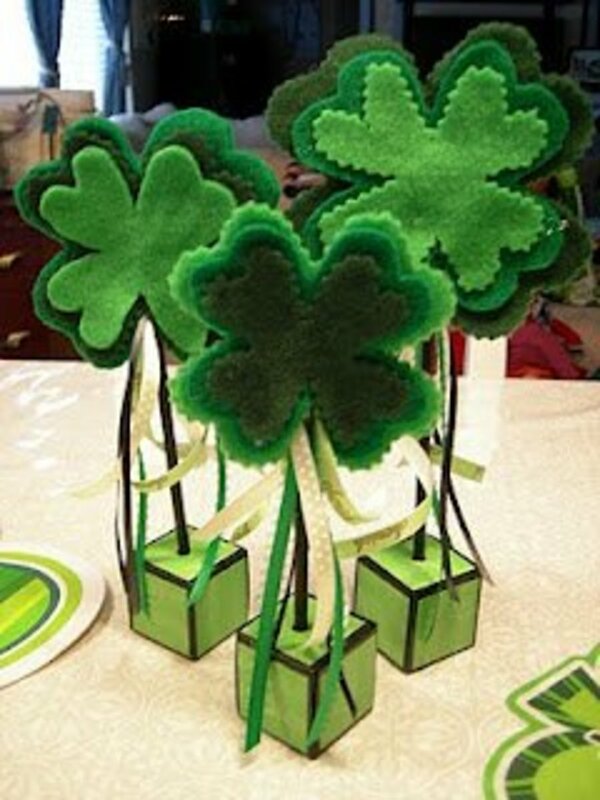 Great St. Patrick's Day craft ideas within this well written hub.All easy and inexpensive to do. Awesome craft round up as always! I can't believe how many great ideas are out there for St. Patrick's Day. Au fait- Thank you! I usually don't decorate for St. Patrick's Day either but I wanted to look around in case I change my mind this year :0) I think my son and I are going to attempt the finger print rainbow... Thanks for stopping by! 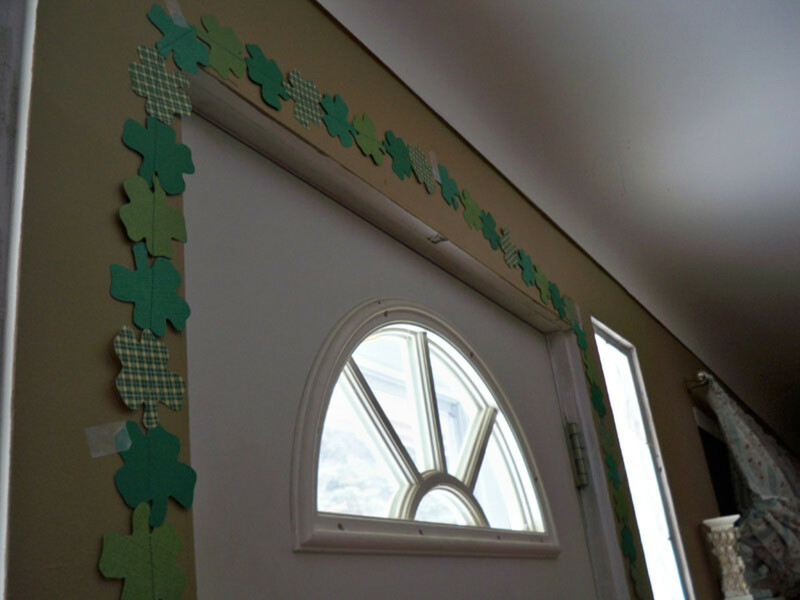 You have some great inexpensive St. Patty's Day decorations here! I usually don't decorate for St. Patrick's Day, but I may do it this year with one or more of your ideas.